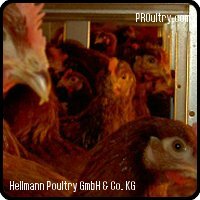 Rearing and keeping of hens in alternative systems is no problem with Hellmann Aviaries. 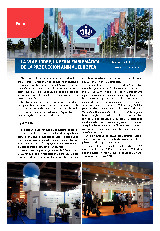 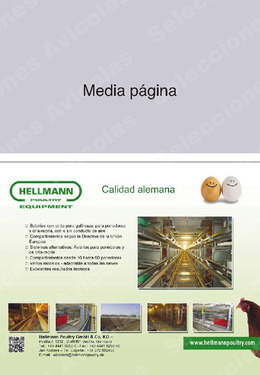 Thanks to specific solutions for each area and extensive consulting and an easy management programs, Hellmann customers can face the future relaxed. 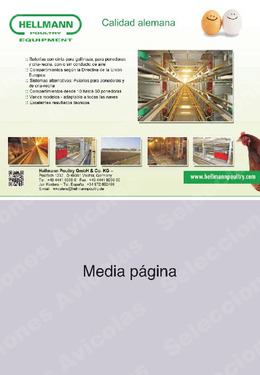 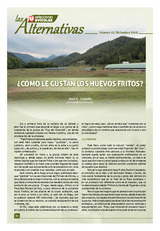 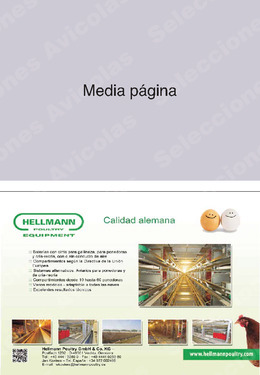 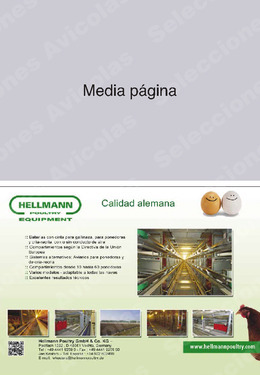 Un anuncio siempre queda bien y recuerda al sector la propuesta de valor de HELLMANN POULTRY.